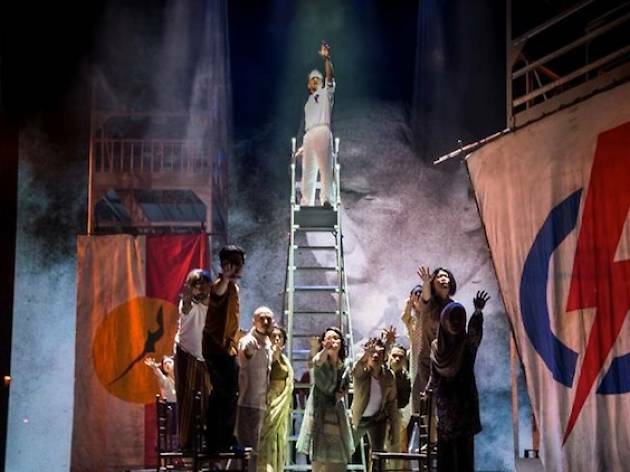 Helmed by 4th Wall Theatre Company and 44th & Broadway Theatre Group, Singapura: The Musical aims to illustrate the struggle and growth of Singapore from 1955 to 1965 through the eyes of everyday Singaporeans. 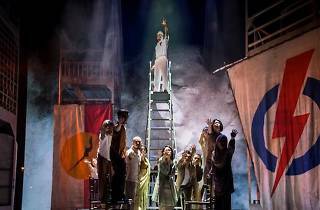 It is also the first show to open at the refurbished Capitol Theatre. Please note that the show's closing date is subject to changes. See website for the latest updates. Read our review of the musical here.